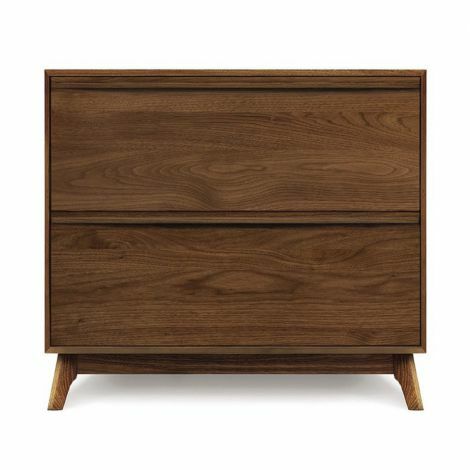 The Catalina Credenza Organizer is a superb complement to the Catalina Credenza that offers additional storage and organization in a stately way. 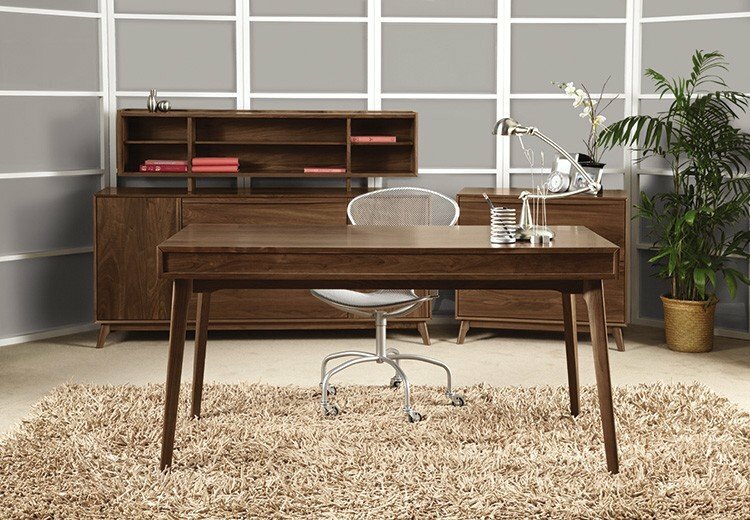 Complete the Catalina Office Collection with the Catalina Credenza, Desk, and Filing Cabinets. 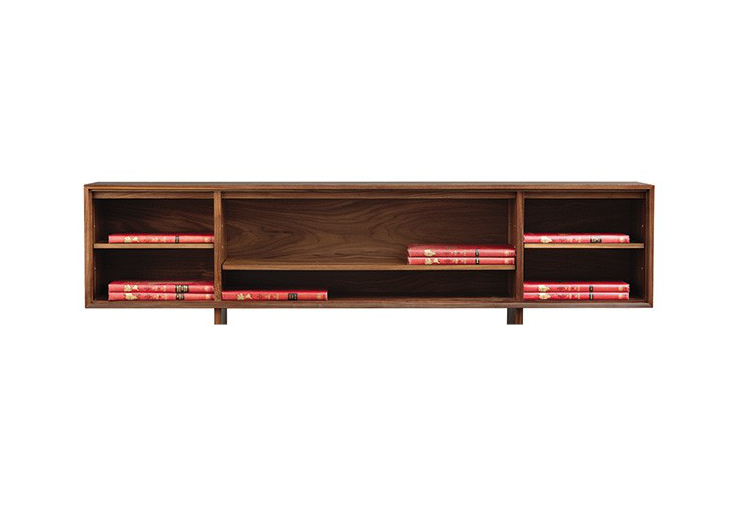 The Catalina Credenza Organizer features adjustable shelves and offers generous storage in an elegant display that keeps your various office items beautifully and visibly in order. 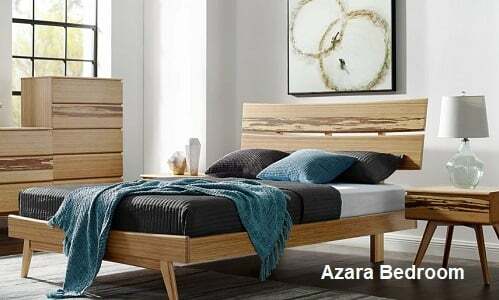 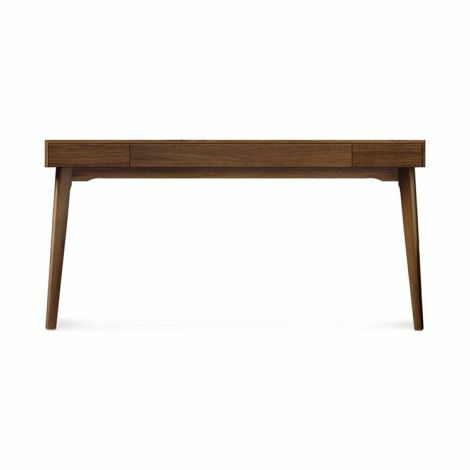 The Catalina Credenza Organizer, as well as the entire Catalina Collection, is American Made and crafted in 100% sustainably sourced hardwood. 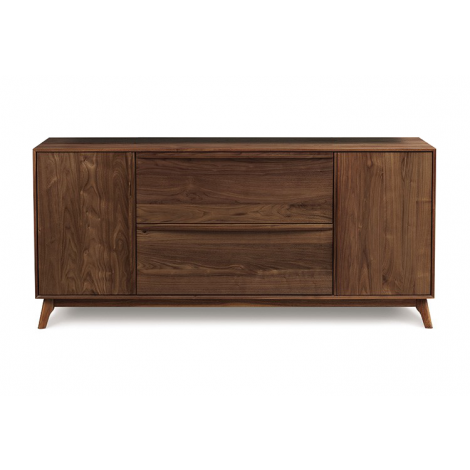 Available in Walnut with a natural finish, the Catalina Credenza Organizer is an exquisite yet conscientious piece.